Tokyo new wave/postpunk band Hysteric Picnic have a new mini-album available in shops now. 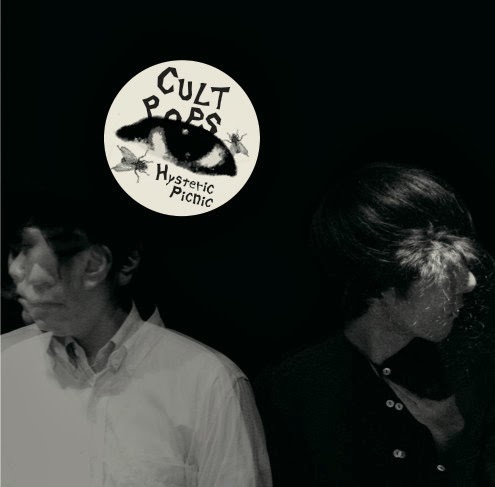 Recalling the sounds of Joy Division, The Birthday Party, and The Jesus And Mary Chain, as well as elements of Krautrock, goth and psychedelia, Cult Pop is at once dark, powerful, intense and quite beautiful. Call And Response is a Tokyo-based independent record label and event organiser, specialising in post-punk, new wave and assorted experimental pop trash.